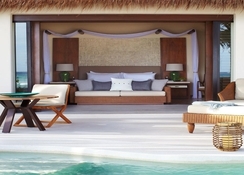 Viceroy Riviera Maya is a secluded luxury getaway on the stunning coast of Mexico. Set on a private beach, it features uninterrupted access to the ocean and numerous opportunities for leisure and relaxation. 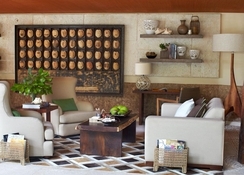 The hotel comprises 41 magnificent private villas, each occupying 1000 square feet and plenty of private outdoor space. The hotel features a large swimming pool, spa, yoga classes, three restaurants and a bar. The beautiful grounds of the hotel spread alongside the coast are dotted with palm trees and tranquil greenery, they provide plenty of space for relaxing in the sun and enjoying the sea breeze. 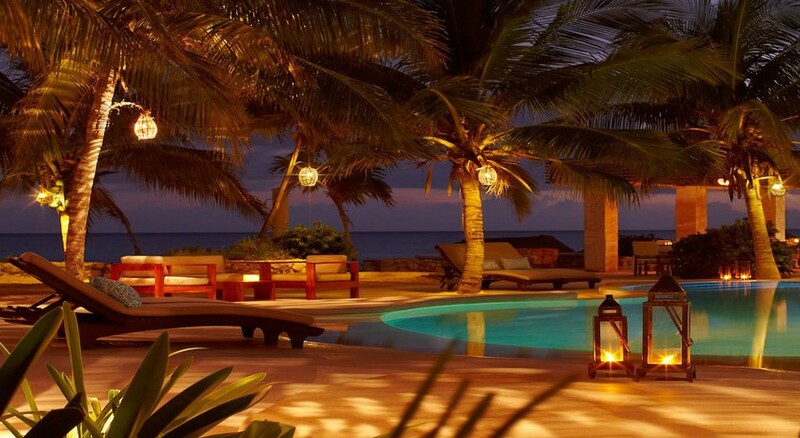 At night, the torch lights in the al fresco restaurant provide an intimate and romantic atmosphere. The resort is set on soft white sand, which makes it convenient for the guests to relax on the plush sun beds beside the ocean. In addition to this, guests can enjoy diving, snorkeling, horse riding, sailing, water skiing and even swimming with dolphins. In the surrounding area there are many opportunities for golfing, jungle tours and sky diving. The resort is a wonderful destination for a honeymoon or a romantic break. 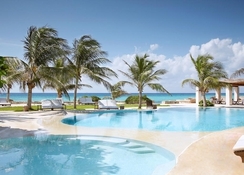 Viceroy Riviera Maya is located just north of Playa Del Carmen on Riviera Maya, around 60km from the buzzing resort of Cancun. There are three shopping malls near the hotel at a distance of not more than 13km, including Quinta Alegria Shopping Mall, Paseo Del Carmen and Plaza Playacar. The Cancun International Airport is about 51km from the hotel. 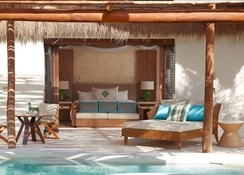 The 41 exquisite villas at Viceroy Riviera Maya are an unforgettable experience of luxury, each over 1000 square feet. They feature spacious and secluded outdoor terrace, al fresco dining space and private outdoor showers. Some of the amenities in the villas include air conditioning, TV with CD/DVD player, deluxe toiletries, closets and ample living space. Certain amenities may be payable locally. Guests can choose from Luxury Villas, Royal Villas, Signature Villas, Premium Villas, Ocean View Villas, Ocean View Two Level Villa and Beach Front Villas. Apprehending the finest poetry of dining, Viceroy Riviera Maya features state-of-the-art chef tables, existing interpretations of Mexican cuisine blended with Mediterranean influences. The Coral Grill + Bar is nestled by the beach, providing magnificent seascapes of the turquoise Caribbean water and caters ‘Al fresco cuisine.’ Hit the La Marea Restaurant to experience daily specialties, local prime meats and fresh seafood suggested daily by the chef. Additionally, you can unveil the secrets and history of Mexico’s signature, Tequila and ancient liquor. From the woody aroma of ancient anejos, fresh blancos to the peppery flavors of mid-aged reposados, you will enjoy savoring them every time. The hotel offers abundant sports and leisure facilities to captivate the guests all the time. A beautiful large outdoor pool with views of the ocean, surrounded by palm trees and sofas for sunbathing and shady spots to relax. 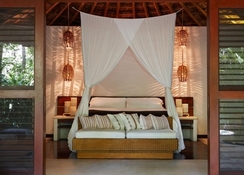 The Wayak Spa is available for a wide choice of traditional Mayan treatments, beauty services and relaxation. Additionally, there is a steam room, Jacuzzi and daily yoga classes on the beach.